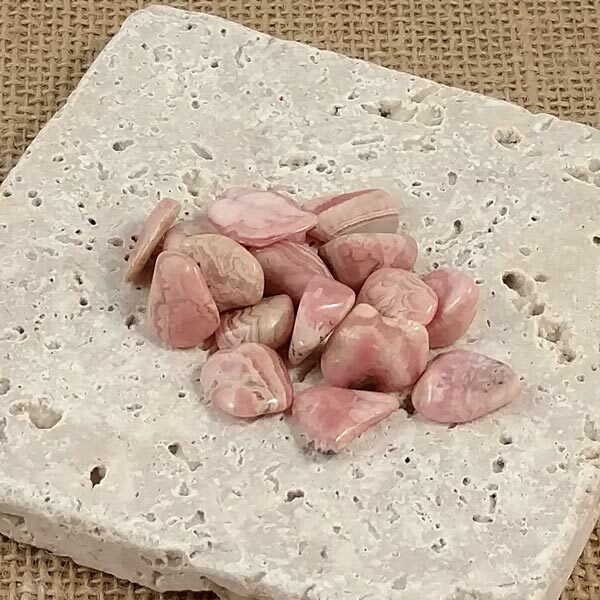 Rhodochrosite healing tumbled stones with extraordinary energy. All have wonderful patterning and color. Small: about a 1/2" with flatter shapes (from Argentina). Medium: sized at 1" or slightly larger (from USA location). 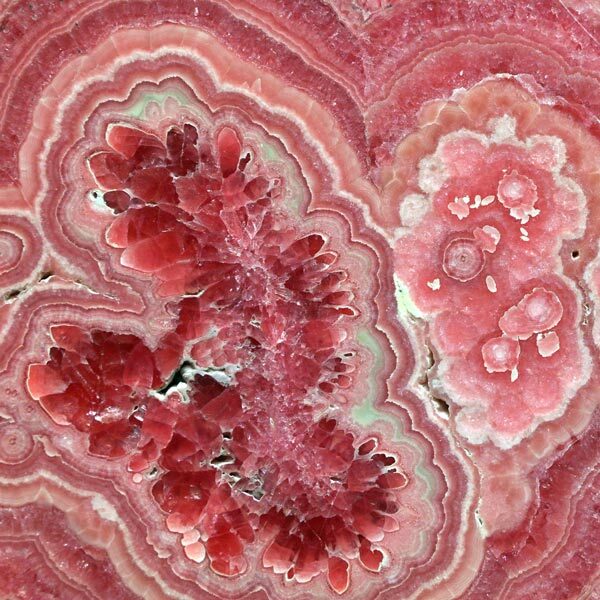 Rhodochrosite provides its user a positive and enthusiastic attitude towards life and stimulates an all encompassing love.